We have a couple of options perfect for gifts! The first, is a simple voucher: A code which can be used by the lucky receiver as many times as necessary until they use up all the credit on the voucher! You can get more information on our Gift Vouchers page.  We also have memberships which can be bought as gifts for your film-loving friend. It gives them access to special screenings, Q&A's, as well as free tickets and exclusive deals. It's the gift that keeps on giving! You can get more information on our Membership page. Alternatively, tickets are not bound to you by name, so you can purchase tickets and then just forward the confirmation email on to the lucky recipient and they'll be let in without any problems! Can I use my membership discount for a friend?